Comprehensive introduction to Israel philately. 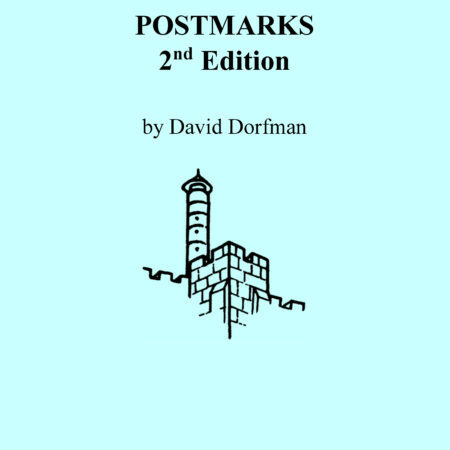 This monograph offers a brief history of Israel stamps along with classifications and descriptions on collectible items. Must read for beginning philatelists.